There are so many things which could be said in this blog – they range from comment on the report on the bill which has passed committee stage on prayers in local councils through to a criticism of the sheer scariness of childrens dolls these days. 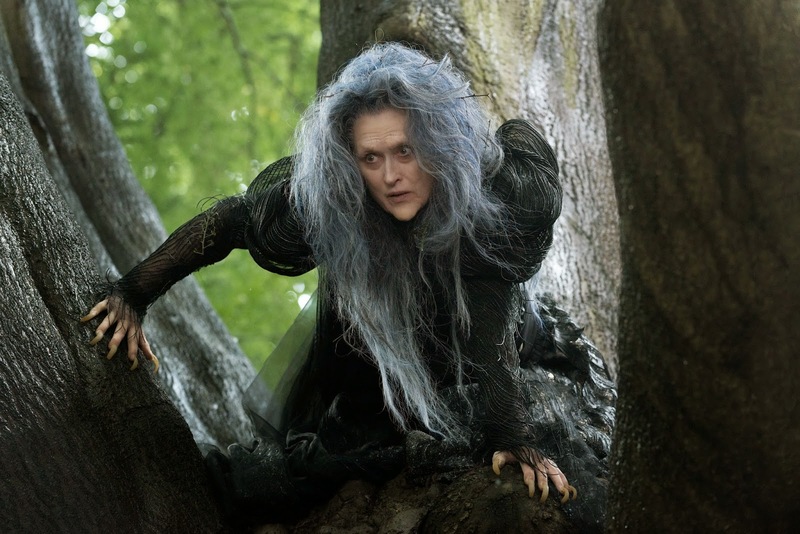 And as one of the uber-fans of the musical ‘Into the Woods’ I could also whinge about the loss of the narrator in the film version. But it seems that Sondheim himself is complicit in the Disney decisions and I will spare you my rants. It’s ‘Agony’ – for some feel that Sondheim has killed too many of his babies and the world has gone too far (Where is the intrusive narrator? Where are the best songs?). I don’t have anything useful to add to the existing comments on the events in France beyond saying that I feel too many people are affected by it. I wrote a parable called ‘The Good Terrorist’ some time ago and you are welcome to read it here. There is no particular agenda or message to it – I’m anti-violence so I have few ideological sympathies for either side (both of which use violence). But my first novel, Destiny and Dynasty, has been published. I’m working on the print version which I hope to have available before Easter. If you need an escape then please read it. Publishing the ebook was harder than you may think. There was a technological error which caused the ebook text to come out as grey instead of black. I spent the launch day uploading new files again and again and again. I did this ten times. In the end I felt that God himself was against the whole thing. Maybe he is, who knows, he is enigmatic and although I find him fascinating I do wonder at the things he allows. I fear that I am a superficial oaf and I don’t want to be that.